Standards-Training will be done against standards (National Occupational Standards – NOS and Qualification Packs – QPs for specific job roles) formulated by industry-driven bodies, namely the Sector Skills Councils (SSCs). Third party assessments for skill training will be done based on national (and often) global standards. Direct Fund Transfer-It will have complete transparent funding of skill training without any intermediaries with monetary rewards directly transferred to the trainees bank account. It will ensure financial inclusion with a provision of unique multi-wallet facility linked to debit card and accidental insurance. Aadhaar number will be used for unique identification of each candidate. Recognition of prior learning (RPL):Under PMKVY, trainees with prior experience or skills and competencies will be assessed and they will also be given monetary rewards for undergoing assessments. This will be an important step towards recognising the skills possessed by workers working in the informal sector and their inclusion. This will also facilitate the process of skill upgradation and re-skilling of the existing workforce. The focus of RPL would be on those job-roles/sectors in which it is most desired and it will be accompanied with a strong advocacy campaign to promote a paradigm shift in the labour market to make skill training to standards aspirational. Variable amount of monetary reward:Monetary reward for various job roles within a sector would also vary. This amount would be arrived at after taking various factors like cost of training, willingness of trainees for pay and other relevant factors into consideration. Higher incentives will be given to training in manufacturing, construction and plumbing sectors. Robust regime for registration of training providers:NSDC training partners undergo due diligence before being registered with NSDC. Government affiliated training centres and other training partners will be approved by the SSCs on the basis of guidelines issued by NSDC. 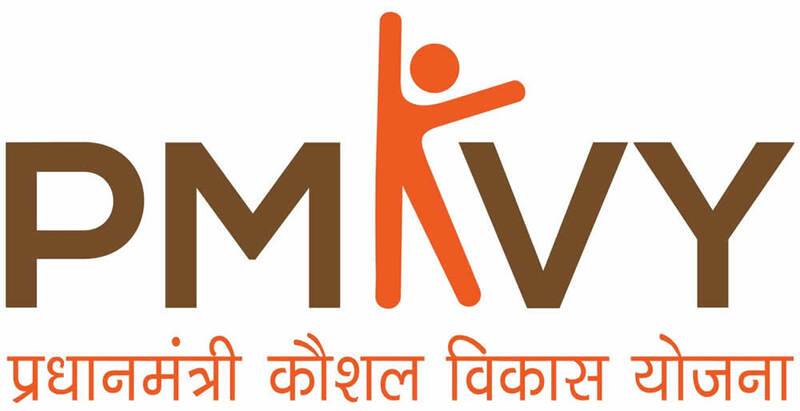 Under PMKVY, even the government affiliated training providers will undergo due diligence as per the process manual. Each training partner would be responsible for its entire franchisee network and the infrastructure of training centers. The same will be part of the monitoring process. Only first level of franchising would be allowed but the same should be declared in advance and validated on the basis of random sampling as per guidelines in the process manual. Mentorship support:A mentorship programme will be created in order to support trainees who have successfully completed the training programme and are in the process of looking for employment opportunities. Training providers will be responsible for identifying mentors who will support and guide trainees in the post-training phase. These mentors will provide career guidance and counselling for trainees once they have completed training and will also help connect them to employment opportunities. This mentorship programme will also facilitate the tracking of trainees in the post training phase. Evaluation:Trainee feedback based on validated standard format obtained at the time of assessment will become the key element of the evaluation framework to assess the effectiveness and scale up of PMKVY in future. Grievance redressal:A proper grievance redressal mechanism would be put in place. Online Citizens Portal would be set up to disseminate information about PMKVY. This would also serve as a platform for redressal of grievances. 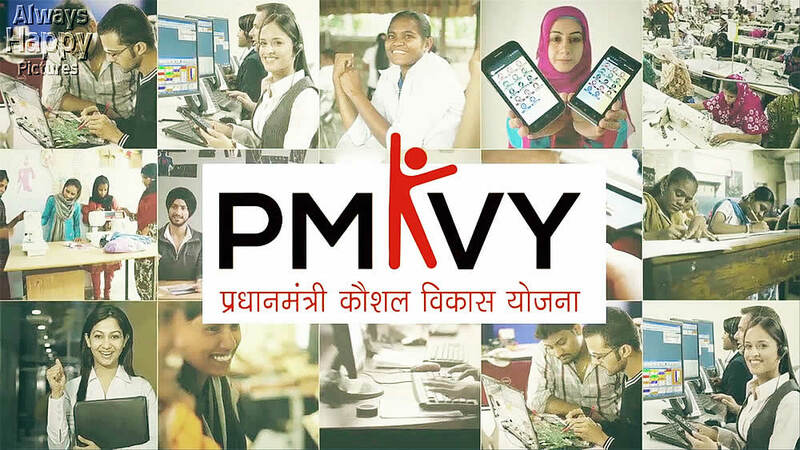 The portal would also include a complete database of all available courses and training centres under PMKVY.